I have learned so much about using Law of Attraction from resources that I've found on the internet. Though, once you start looking for it, it's easy to get overwhelmed by the volume of material. Avoid making the mistake that I made early on by becoming an "LOA junkie." I was constantly in learning mode and intellectualizing things when I should have spent more time doing the inner work that must go hand in hand with it. I found it best to focus on few of the most prominent experts in the field. These are people who have studied and applied the Law Of Attraction (among the other 7 Laws of Attraction) and have created effective ways to teach others without all the hype. The most definitive resource that I can recommend to gain a comprehensive understanding and learn practical applications is from Bob Doyle, a well-respected expert who was featured in The Secret DVD. He is the founder and facilitator of the Wealth Beyond Reason program. Bob's programs have all been designed to present both a scientific and practical application of LOA to create your life by design. He goes beyond just mastering the teaching of LOA as an intellectual concept, offering powerful techniques/tools and more into the benefits of individual coaching. This program addresses the fact you might be struggling to actively use these concepts and get results and that you need greater support which this unique community can offer. 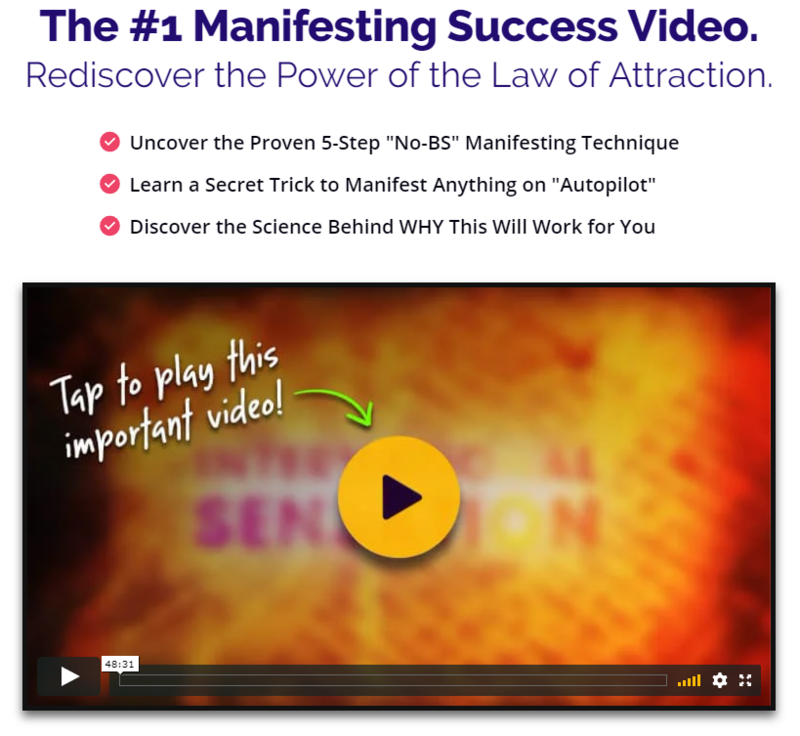 My #1 success secret in using Law Of Attraction is to learn with audio repetition. These materials can easily be streamed from your computer or smart phone, or downloaded to a computer or onto an mp3 player...take it with you everywhere, that's what I did. Living life in harmony with the Universe and using Law of Attraction takes practice. It helps to have guidance from others who know from experience and can offer their wisdom. But, as Bob says in the video, so many have jumped on the LOA bandwagon after The Secret became a phenomenon that the marketplace has become oversaturated with various products and programs and the power of these principles has been lost. Some programs weren't based on science and accurate info that was needed to see results and thus folks became frustrated and developed a jaded opinion on the whole conversation. Fyi, Bob was handpicked to be in the movie because WBR already had a 2 1/2 year track record of creating tangible results for it's students. During my quest to learn more about using the Law of Attraction, the most fundamental truth I learned was that everything is energy and that the Law of Attraction is essentially an energy principle. And I can tell you for certain that unless you acknowledge and learn ways to release your resistance and subconscious energetic blocks, that change your frequency and raise your vibration ...you will likely not see lasting results. Learn about the new research that explains why 94% of people who used Law of Attraction saw no benefit at all and the little-known, yet proven technique that changes everything!